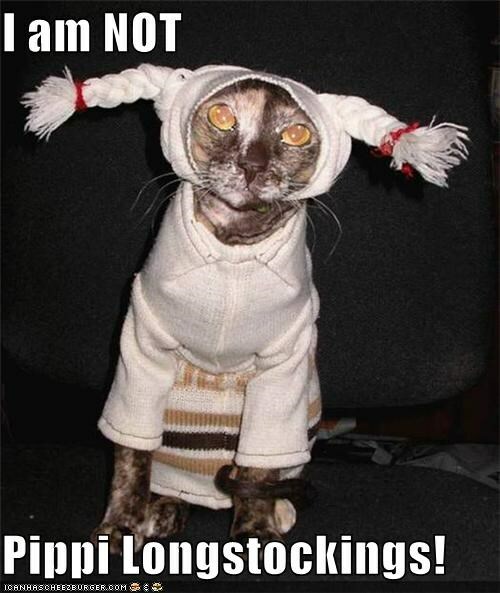 Hares: Pippi Long C**king and Lick Hole Ah! …nothing to declare, other than their brilliance. Super H Mart is the building that is not BrandsMart on the left. Pippi-- the Horror Movie. You can access this week's video link by clicking "More Information About This Event" on the PH3 homepage.